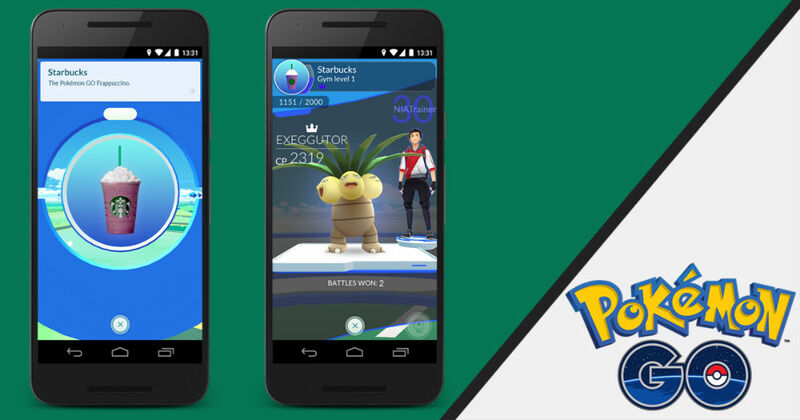 On the heels of yesterday’s announcement that every single Sprint store across the US is now a PokéStop or Gym for Pokémon GO, the same can now be said for every Starbucks. In total, around 7,800 Starbucks locations have been transformed into either Gyms for the bloodsport of battling Pocket Monsters, or a place where you can fill up on berries and PokéBalls. Feel free to head into the comments and mention how shocked you are that Pokémon GO is still a thing. I know you will.